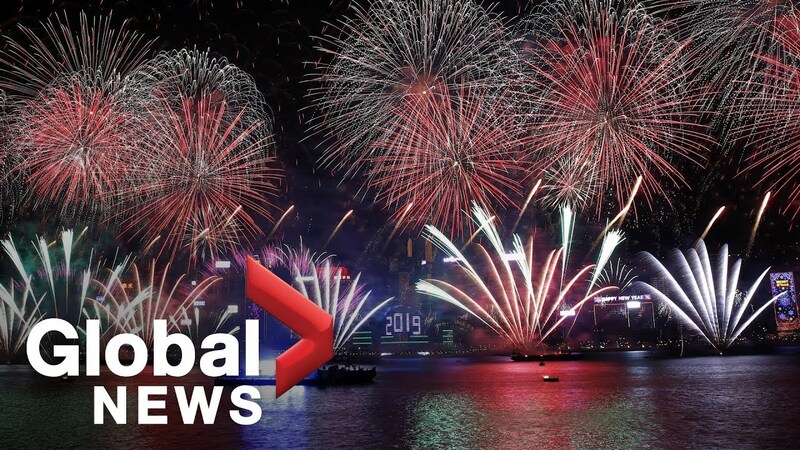 2019 marks the 20th anniversary of Hanoi being recognized as a ‘City for Peace’ by UNESCO. 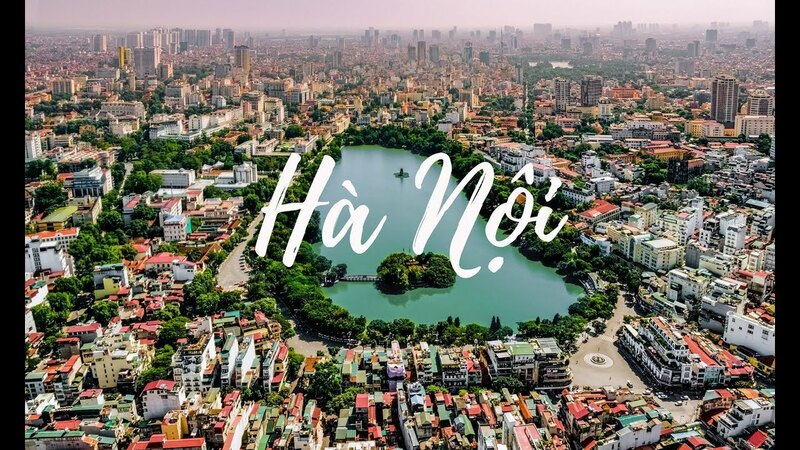 Check out this 4k Drone footage shot by Flycam of beautiful Hanoi. 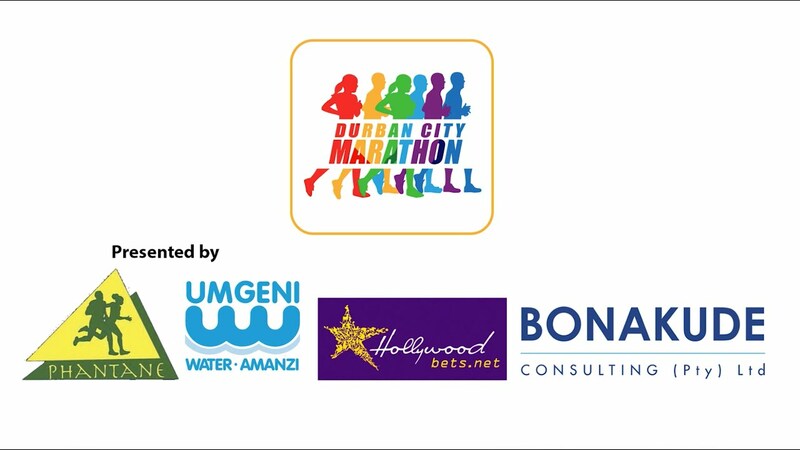 Watch the highlights from Durbans City Marathon earlier this year. Watch the incredible Beyonce turn Coachella into 'Beychella' 2018! 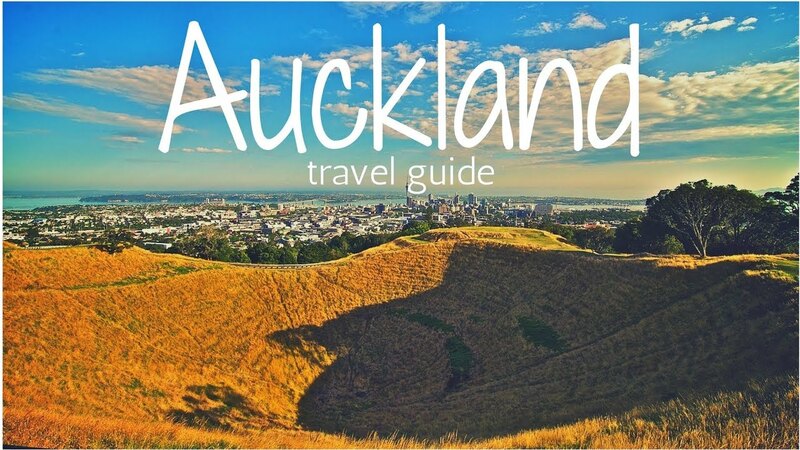 New Zealand has some pretty epic scenery. 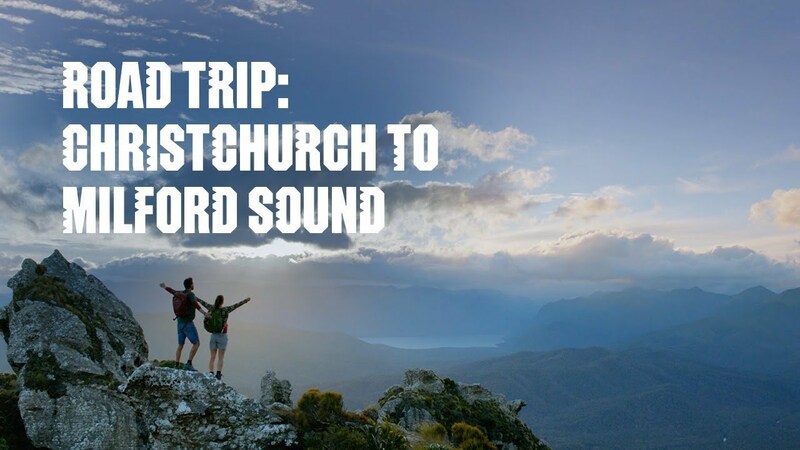 Here's a cool video produced by 100% New Zealand of a Christchurch to Milford Sound road trip. 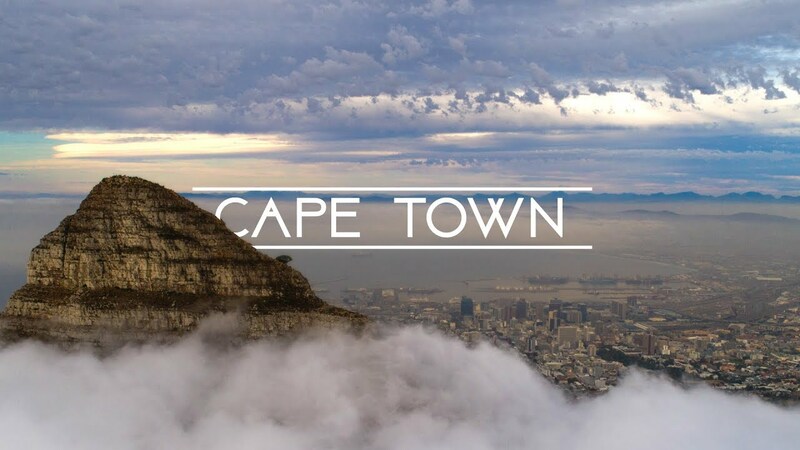 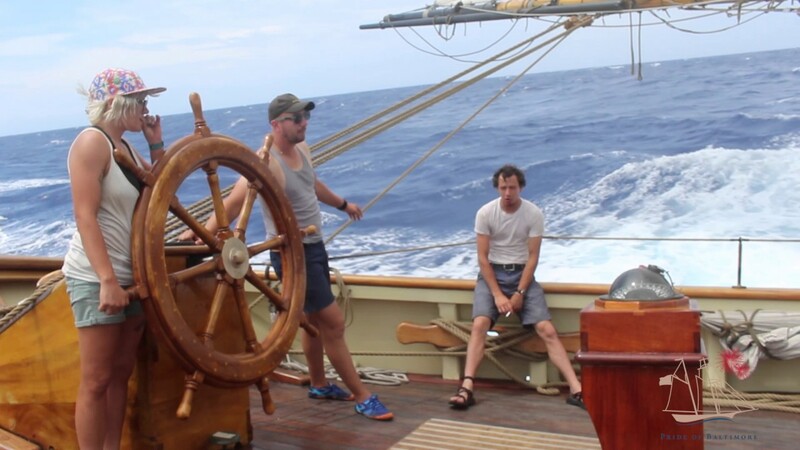 The team at Live the Adventure give you a sneak peak into life in Cape Town. 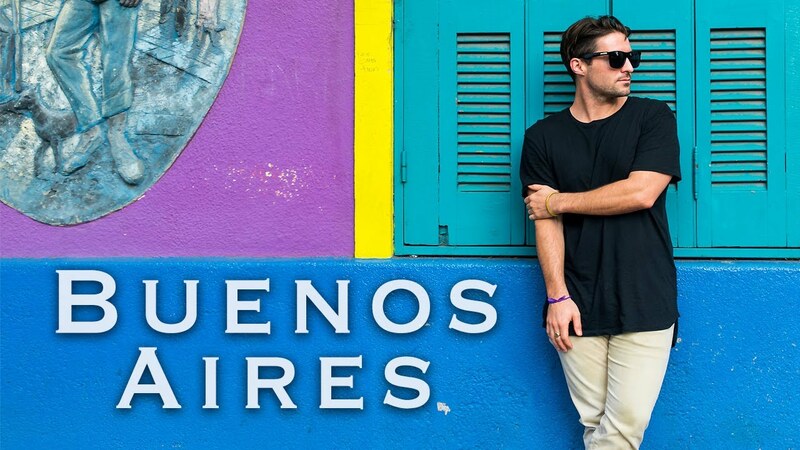 A guide to Buenos Aires by the Vagabrothers. 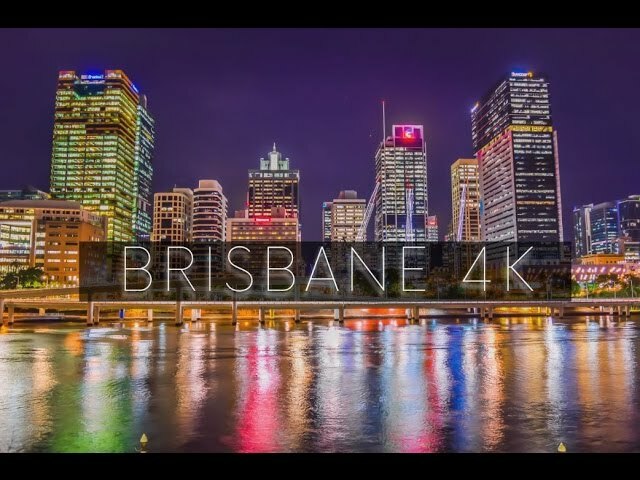 A 4K timelapse showing Brisbane by night in all its glory! 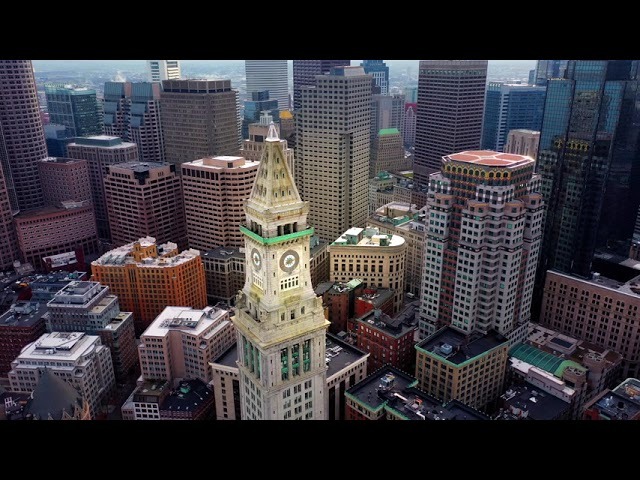 Great Boston Drone Footage shot in 4K. 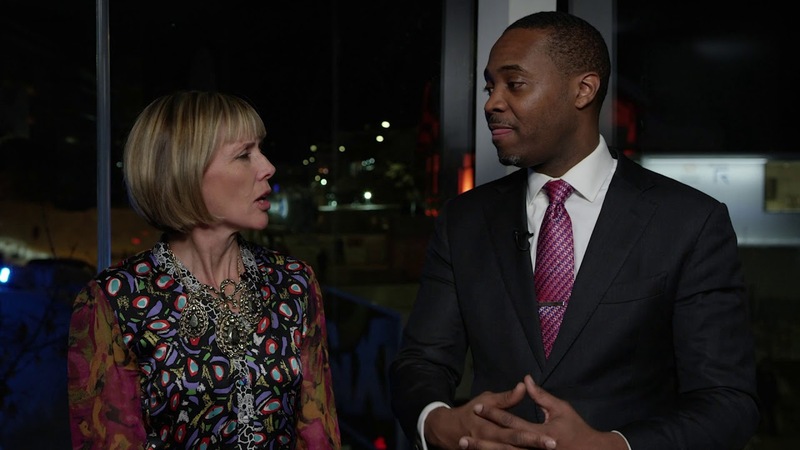 Executive Editor Edie Lush interviews The Honourable E. David Burt, Premier of Bermuda at Davos 2019. 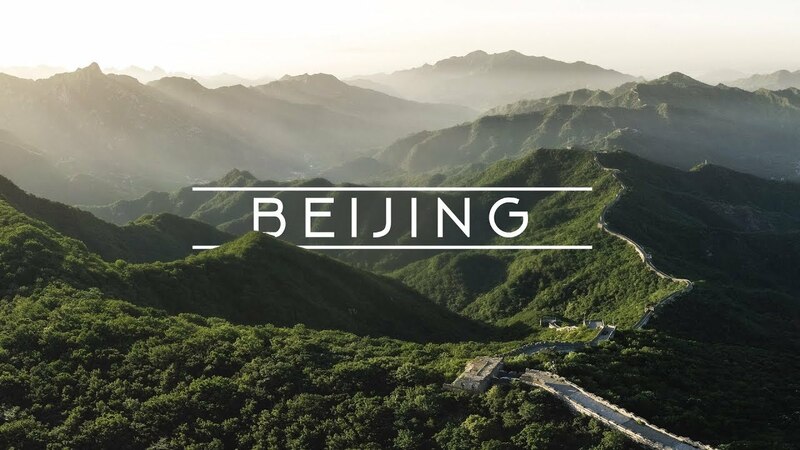 Cool travel video of best things to do in Beijing! 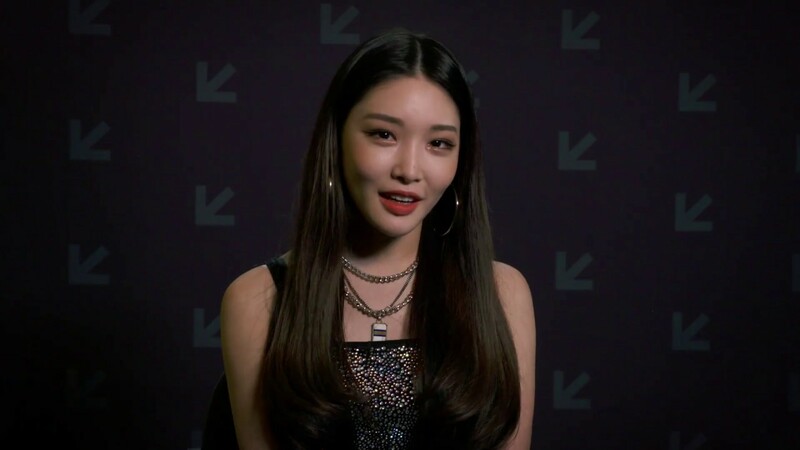 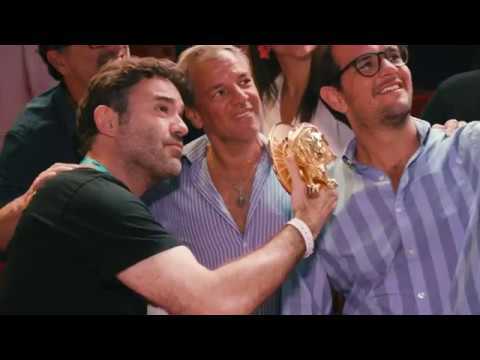 Catch up on some of the highlights from SXSW 2019! 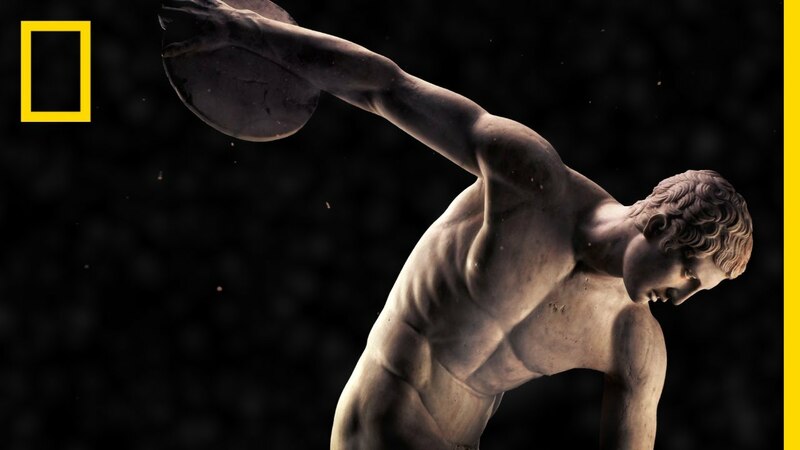 Brush up on your history with this quick Ancient Greece 101 by National Geographic.